I Found my Heart in Sta. Fe. What do these have in common? Well, aside from being made by independent film makers, these movies helped to showcase the islands of the Philippines in one way or another, and made it known how beautiful our country is. Film tourism is not just a trend though, it has been helping our beautiful country be established to the world as a great place for a quick getaway, even way before social media began. 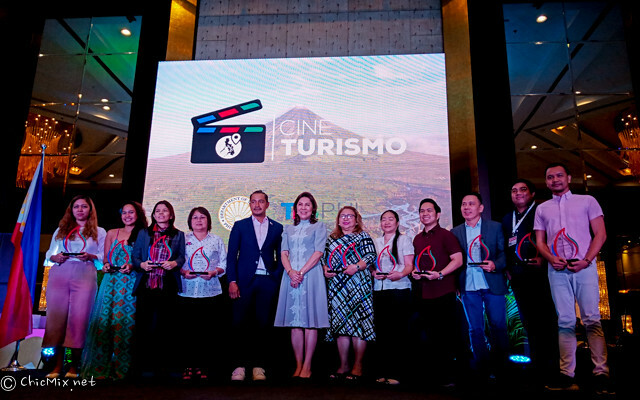 Cine Turismo is the newest campaign of the Tourism Promotions Board, headed by Chief Operating Officer Cesar Montano. 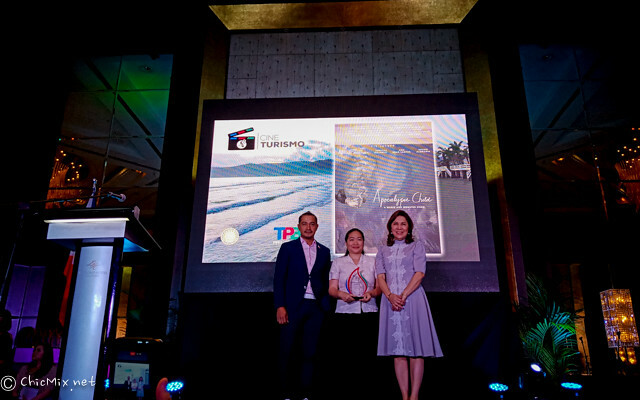 With that, it would only make sense that the government help out the independent film makers of our country, and Cine Turismo is the newest campaign of the Tourism Promotions Board, headed by chief Operating Officer Cesar Montano. 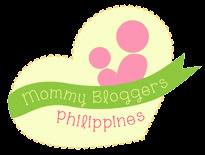 They seek to honor the efforts of the Pinoy Film makers and producers to help display our country's vast beauty. And with 7,641 islands abound our country there really is a perfect venue for any movie occasion. Said movies above are only a few examples of those movies that have boosted tourism in local tourist spots and encouraged people, not just in the Philippines but internationally to go our and see the world, and more importantly, visit the Philippines. 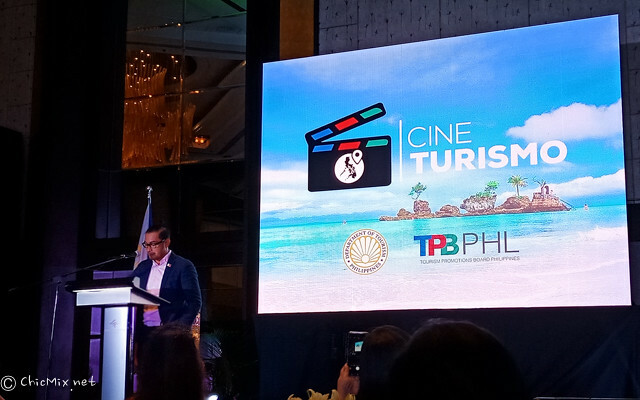 The launch of Cine Turismo is a timely move by the TPB in light of the pending Film Tourism Bill (SB 1330) sponsored by Sen. Grace Poe and introduced by Sen. Sonny Angara. The bill is about helping the local community in getting jobs by international and local film makers, which helps the economy grow and the Philippines be more internationally known. Said bill entitles the film makers to some incentives from the government for showcasing the Philippines as a great destination rich of historical and cultural heritage. Cine Turismo also gave special citations to these Korean films: Romantic Island by Director Cheol-Woo Kang - shot in Boracay and Mango Tree by Director Lee Soo-Sung - shot in Cebu. 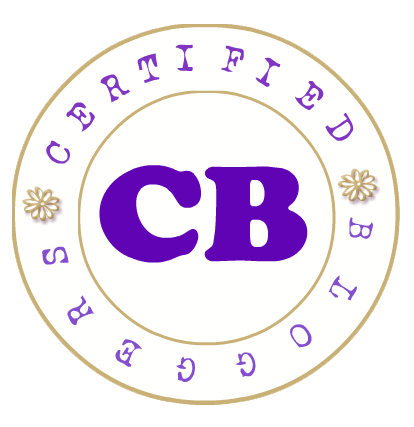 The TPB and DOT has already started by honoring the movies above, and they are now searching for the next awardees of Cine Tourismo 2018. 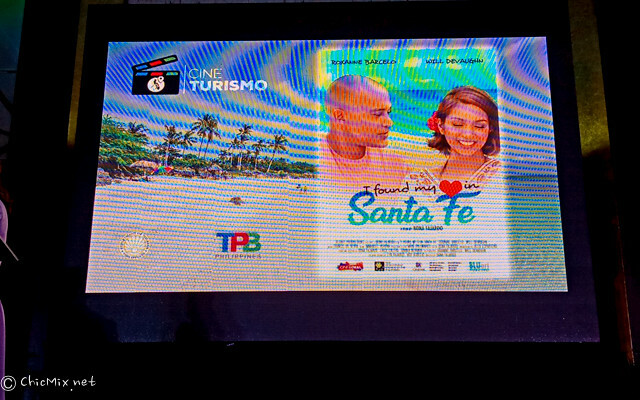 The best thing about this campaign is if you are an aspiring film maker, or you're an independent film production with a storyboard that somehow showcases the beauty of the Philippines, you should connect with the TPB and ask for a bit if assistance as they are now ready to give a bit of help to lessen production cost or even sponsor your film in any way possible- be it exdeals with hotels or venues or even flights for international film fests. 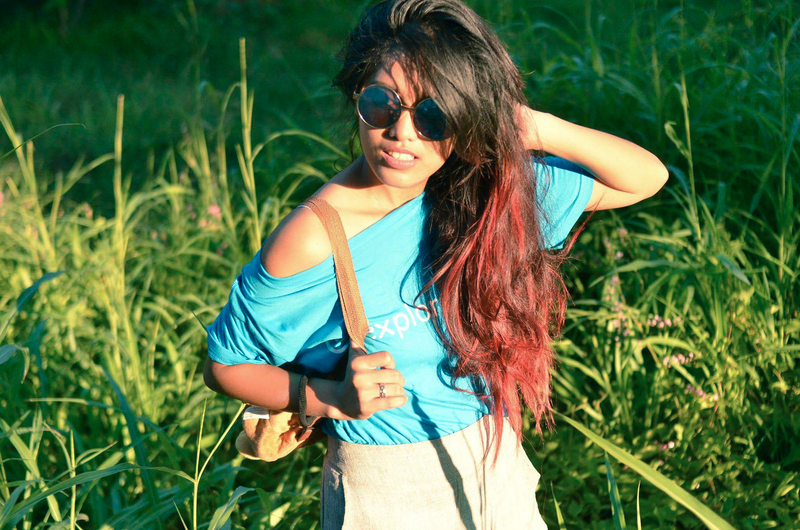 Promotion of tourist destinations by indie film makers is a great concept. I would love to get my hands dirtied by making movies but a) I don't have a typical DSLR b) am too lazy though there is a video camera lying in my house. I guess, I will have to shirk off my laziness.